HYFLIERS at the Maker Faire Rome 2018, in Rome, Italy. HYFLIERS present at the European Robotics Forum (ERF2018), in Tampere, Finland. 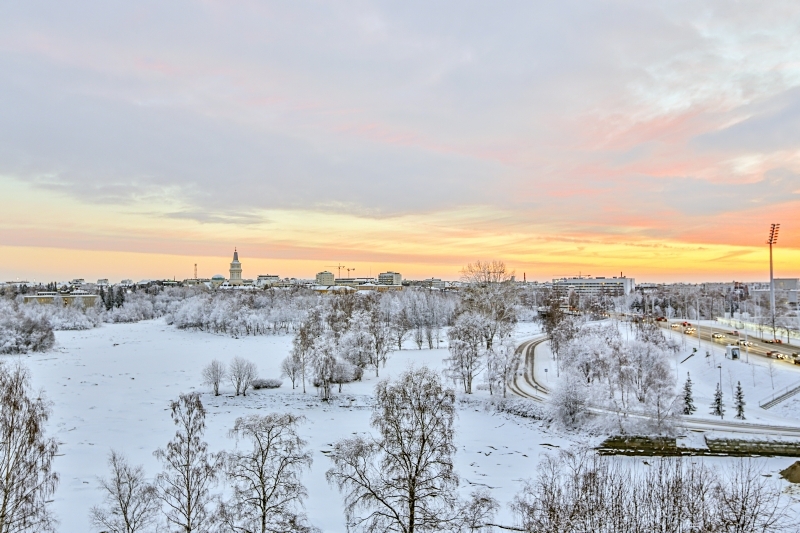 The project had its kick-off meeting in Oulu, Finland. 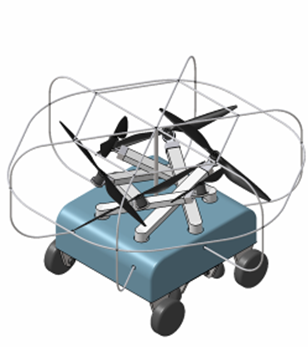 HYFLIERS (HYbrid FLying-rollIng with-snakE-aRm robot for contact inSpection) is a research and innovation action of EU Horizon 2020 programme for advanced robot capabilities research and take-up, worth 3,9 million euro funding. 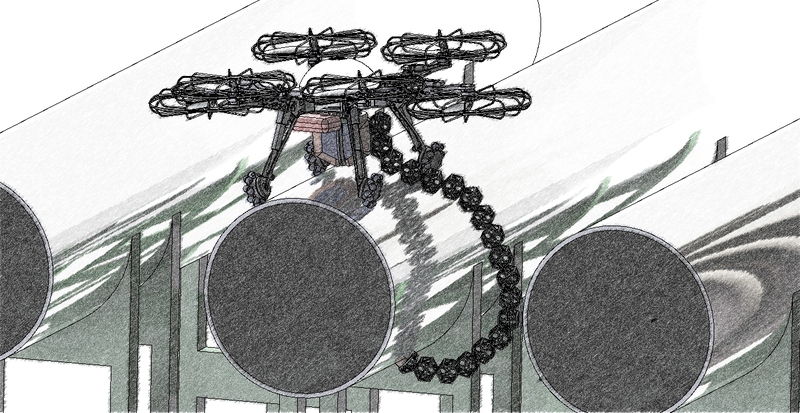 HYFLIERS, running from 2018 to 2021, will develop the world's first industrial integrated robot with hybrid air and ground mobility with a long-reach hyper-redundant manipulator capable of reaching sites where no other robot can access, reducing the exposition of human inspectors to potentially dangerous working conditions. 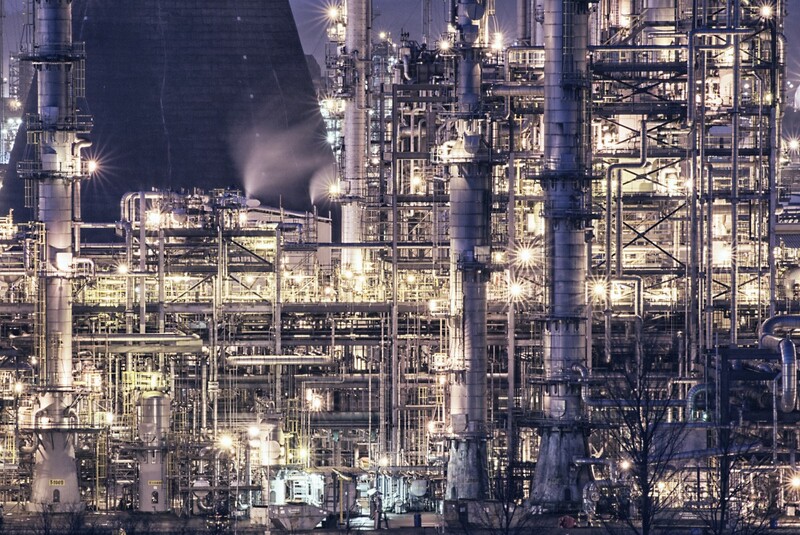 Targeting ultrasonic thickness measurements for oil and gas refineries and chemical plants, the results could be applied to many other robotic inspection technologies. An example petrochemical processing plant. Grangemouth, Scotland. CC Public Domain. Source: pxhere.com. In oil and gas production plants, all or part of the components are often subject to degradation caused by exposure to the environment or products within the production process. Excessive pipe corrosion may lead to accidents, including catastrophic failures with explosions and release of toxic products, thus having impact on safety, environment and availability of the plant. Inspection processes for thickness measurements ensure that plants are in safe operating condition or provide alerts to execute necessary corrective actions. These measurements are traditionally executed by personnel that requires access to specific locations. Typically, more than 50% (and up to 90%) of these activities are carried out by working at elevated locations with the use of ladders, scaffold, rope access or cranes, and sometimes in presence of high temperatures or toxic materials. Obviously, this causes considerable costs for ensuring safety of inspection personnel but in some cases, casualties may occur. Moreover, anxiety and exposure to dangerous locations affects concentration and promote human errors. There are safety, quality and cost drivers for novel inspection methods. The top objective is to reduce inspection costs and improve safety by exploiting a robotic inspection system. The technology results will be validated in the inspection of pipes, which is a very relevant short-term application, but the results of the project could be also applied to other industrial scenarios, such as power generation plants. HYFLIERS will address the above objectives by studying, designing, developing and testing a robotic system including prototypes for the first worldwide hybrid aerial/ground robot with a hyperredundant lightweight robotic articulated arm equipped with an inspection sensing sub-system and a ground support unit for efficient and safe inspection in industrial sites. The robot will be equipped with interfaces for teleoperation, but it will also possess automatic collision detection and avoidance. This will ensure accurate positioning, guidance, landing and rolling on constrained surfaces, such as pipes. The control system also integrating environment perception and aerodynamic control will moreover include a mission planning system to optimise the use of the robot in the inspection and therefore bringing energy savings. With the HMR prototype, the hybrid robot moves itself to bring the sensor to the inspection site. The HMR has tilted propellers for improved manoeuvrability plus assisting stability on the pipe (lateral thrust). The HMR exploits magnetic attraction for stability on the pipe, and realises magnetic force modulation (varying air gap) for landing/take-off. With the HRA prototype, the arm brings the sensor on its end effector to the inspection site, but the vehicle can also crawl over the pipe. 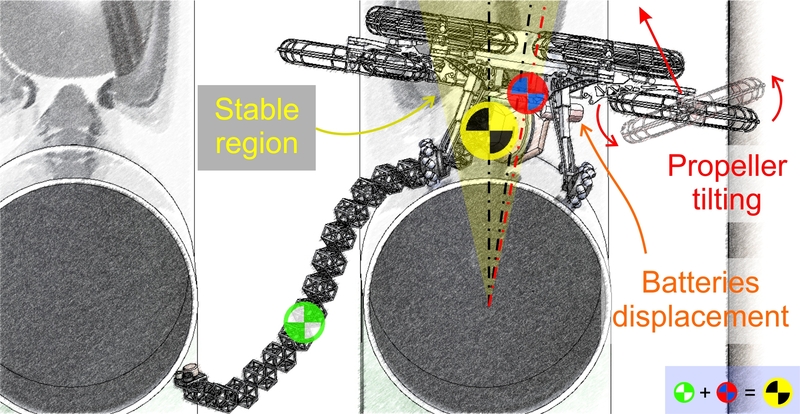 Stability of the HRA on pipe is achieved by propeller tilting and by moving the system's centre of gravity (also including batteries displacement). 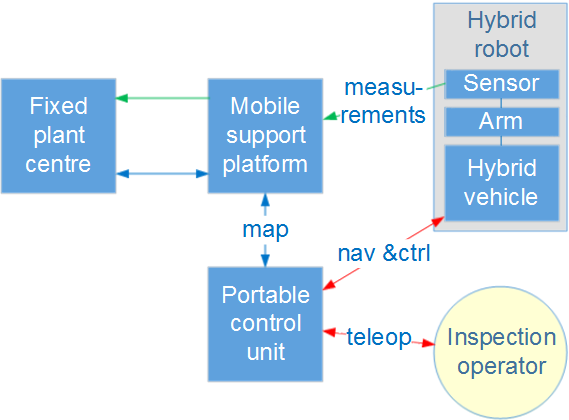 The operation support system includes a mobile platform for navigation support, battery recharge and couplant refill, also supporting data communication and processing. The consortium is composed of eight partners from five countries (Finland, Spain, Italy, France and Switzerland), including high reputation universities, research institutes, industrial partners with research and innovation development capabilities, and two world leading oil and gas industrial companies. Here will be highlighted the scientific and technical achievements of HYFLIERS. D8.2 Röning J, ed. ; Celentano U (2018) Data management plan. Project Deliverable D8.2 (R, PU). 29 Jun. 9 pp. Röning J (2018) Hybrid flying-rolling with snake arm robot for oil and gas plant inspection: The HYFLIERS H2020 project. IEEE International Conference on Robotics and Automation (ICRA), Workshop on Aerial Robotic Inspection and Maintenance: Research Challenges, Field Experience and Industry Needs. 25 May, Brisbane, Australia. Brown R, Röning J (2018) HYFLIERS: UT inspections at height in congested pipe racks. SPRINT Robotics, World Conference for Inspection and Maintenance Robotics. 13-14 Nov, Galveston, Texas, USA. Röning J, Ollero A (2018) ``Flying robot gets wheels and arm''. Interview by Mikkola A, Finnish newspaper Kaleva (in Finnish). 11 Jan.
Röning J, et al. (2018) Presentation of HYFLIERS project. European Robotics Forum (ERF 2018). Tampere, Finland. 13-15 Mar. Russell Brown, Juha Röning (2019) Hyfliers – UT inspections at height in congested pipe racks​. 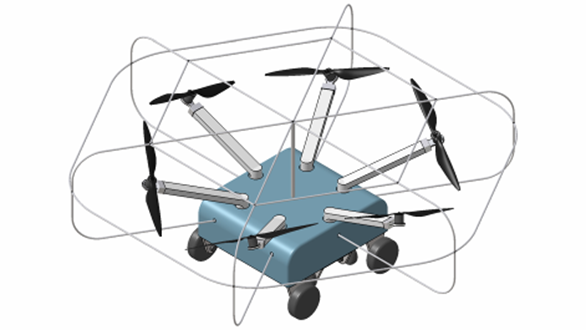 European Robotics Forum (ERF), Aerial Robotics Technologies and Applications. 20-22 March, Bucharest, Romania.